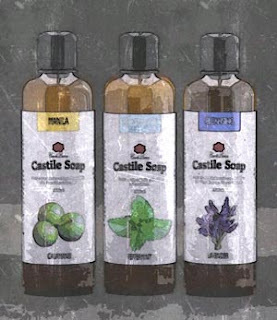 We're proud to announce the release of our newest liquid soap variant: the Dark Castile Soaps. As it's name implies, it is darker than the usual soaps we make. One might be shocked at the contents of every Dark Castile Soap bottle because it is literally almost black. But don't be fooled by appearances, . The first among the variants is the Coffee Dark Castile. For our love of coffee, the way it wakes us up during mornings, and how it makes us jumpstart our day, we thought we'd carry that over in the shower. We've been trying to make this soap happen for more than a year now, and it was just recent that we're satisfied with it so we're now sharing it to everyone. Our concept of the soap is to be able to help provide support to Filipino farmers and make use of their produce, and coffee is one produce we Filipinos can own up. 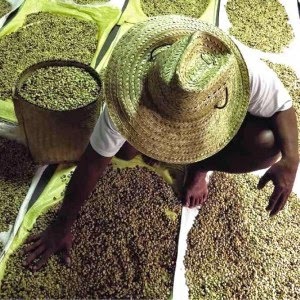 We have a great coffee history, only to be cut short by plant disease. 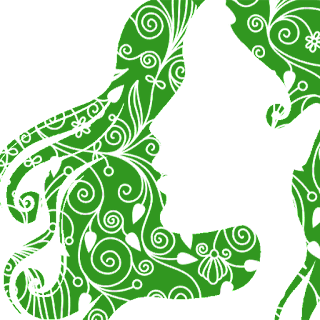 The Philippines was a major coffee and tobacco player of the world, no wonder why coffee and smoking is deeply ingrained in our culture. 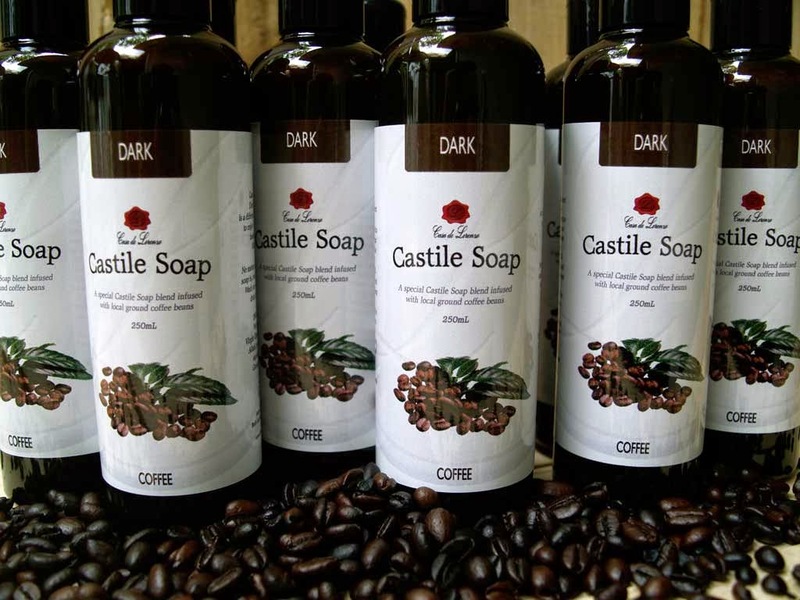 With this, we fill our Coffee Dark Castile Soap with Filipino heritage by adding our very own "Kapeng Barako." The glorious smell of coffee every time its used in bathing is just amazing, we've tried it ourselves before we open it up to everyone. It even has coffee scrubs which act as an exfoliant making it a great alternative to foot scrubs. You wouldn't really end up smelling like coffee after using the soap, but since studies show caffeine is absorbed through the skin, you'll probably be more stimulated when you get out of the shower. For coffee lovers out there, we invite you to try this one.